$69.95 In stock. Order in the next 12 hours, 12 minutes and it will go out today! 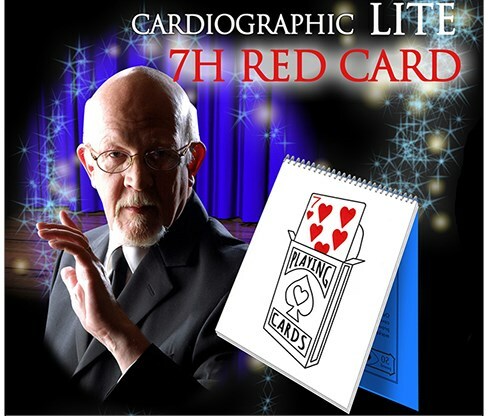 Cardiographic LITE RED CARD packs all the power of its famous parent. 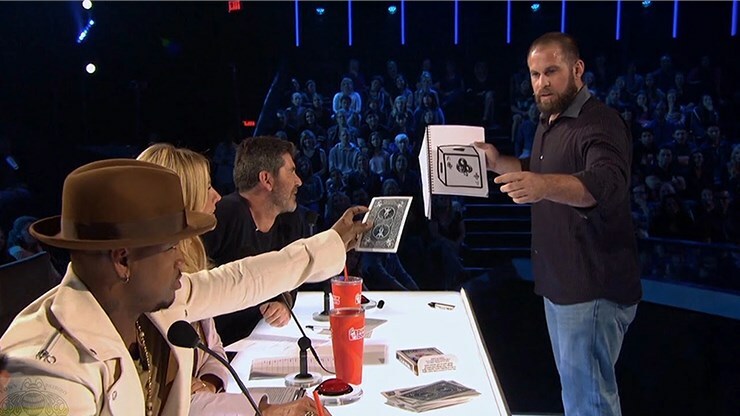 Featured in David Coppefield's touring show, this is the trick that recently earned Jon Dorenbos a golden buzzer on America's Got Talent. Effect: Spectator selects a card. 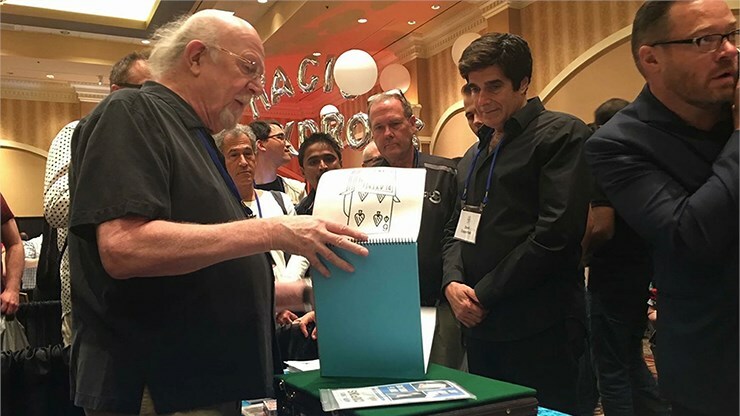 Magician says he's drawn the card on a pad, and turns the pad around - it's an entire deck of cards! 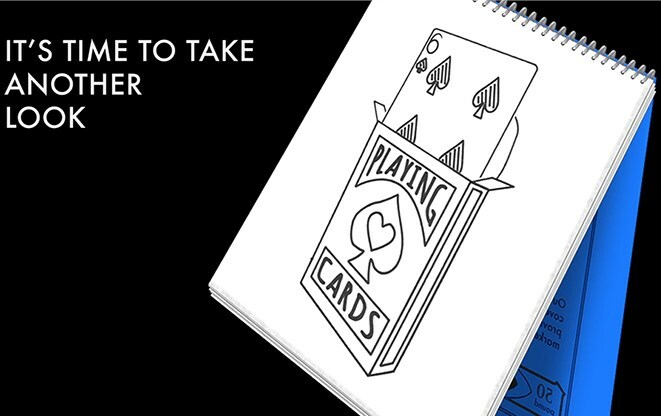 But not to worry - suddenly a drawing of the spectator's card magically rises from the drawing! You actually watch it rise - looks amazing! AND, the magician can tear out the page and hand it to the spectator as a souvenir! Do you want to include this classic effect in your show, but it is either too expensive, or drawing is just not your strong suit? Take a look at Cardiographic LITE - things have changed! While this is an economy version, we have not skimped in the construction: LITE sports a heavyweight backboard, a tough washable rising page, and an oversized spiral for easy operation. "I LOVE LOVE LOVE the new version. Best thing I've seen in YEARS!!!! 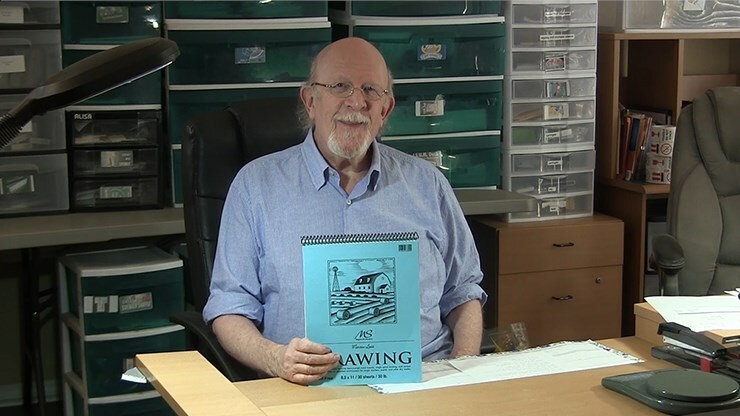 I get hundreds of items to review and VERY few make it into my act - this one went straight in!!!"